The Technology Leader In Aircraft Engine-Driven Fuel Pumps. Search the most advanced and OEM-approved fuel products available for aircraft. 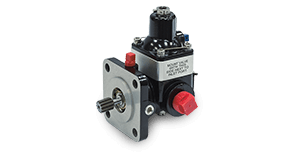 The 200F series is used for fuel-injected Lycoming engines with high flow and pressure requirements, and replaces Lear Romec RG9080 series of pumps. 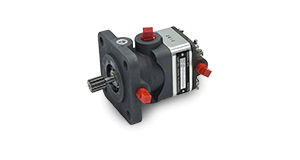 The 201F series is used for fuel-injected Lycoming engines with moderate flow and pressure requirements, and replaces Lear Romec RG17980 series of pumps. 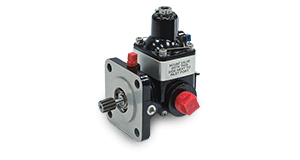 The 202F series meets installation requirements of specific fuel-injected Lycoming engines, and replaces Lear Romec RG9570 series of pumps.